A practical text with ideas that can immediately be put to use in the classroom. 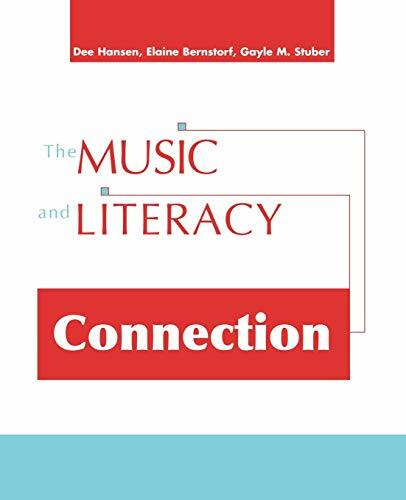 This book goes beyond a thematic link between reading and music to an examination of those skills that are directly parallel in music learning and text reading. Including instructional examples, it provides specific strategies for music and reading teachers to support each other. It also presents the latest research supporting the links between music and literacy, making it a valuable advocacy resource. If you have any questions about this product by R&L Education, contact us by completing and submitting the form below. If you are looking for a specif part number, please include it with your message.